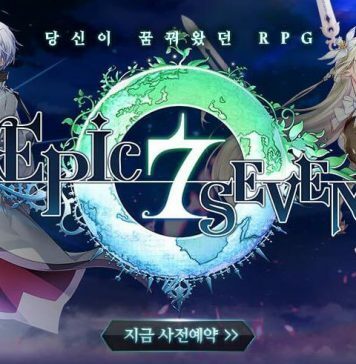 If you are here that means you are looking to start the infamous task of Rerolling in a new gacha game Epic Seven. 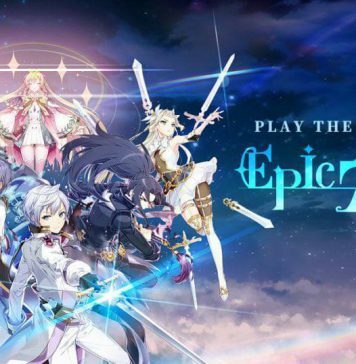 I will show you step by step to do reroll in this Epic Seven – Reroll guide. I also suggest some of good characters that you should focus for early stages. Also, you might want to keep this tier list on when doing the rerolls, because there is no point to do rerolls without knowing which characters are good to start with. Right? 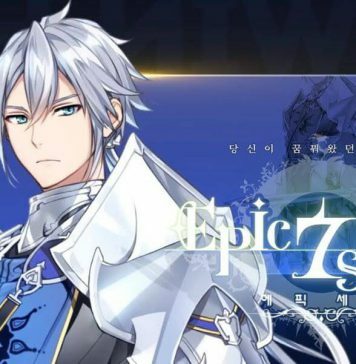 Well I do have to say Epic Seven have really helped us reroll fanatics out. We get 8 or 9 free single pulls and then 30 “Selective Multi Summons”! These “Selective Summons” are the best addition I have have ever seen in a gacha game. You essentially get a free Multi Summon with the option of scrapping the whole summon and pulling again up to 30 times! Basically, making this game have a build in reroll function. When you start the game always select and use a ‘guest’ account! For the real try hard rerollers out there, the rerolling process starts after Act 1-4. The real problem here is that the game makes you choose a UNIQUE username before you can do your pulls. So, if you are absolutely STUCK on a name and don’t have any variations that you will be happy with, then good luck! After Act 1-4, you want to go into your inbox at the top right of the home screen to collect the Covenant Bookmarks and the Skystone. This will give you enough currency to do 7 single pulls on the “Drop Rate Up Destina Banner”. These pulls all have a chance to pull 5-stars heroes! If you pull a good hero at this point and the account looks like it has potential, now it’s time to grind to Act 1-10. 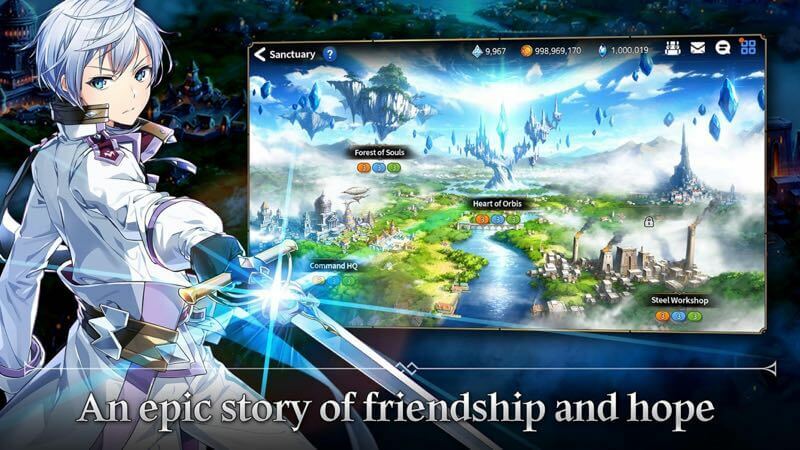 Then, you will have up to 30 Selective Multi-Summons to round out that account to perfection! It’s very important to realize that you have to choose to keep (by clicking CONFIRM), or to roll again which scraps the roll and then you get to do another multipull. When I was really tired, I miss-clicked Confirm and completely ruined an account that had a lot of potential! Don’t make my mistake! Now, if you aren’t happy with your account and want to restart, you don’t have to re-download the 1Gb patch! 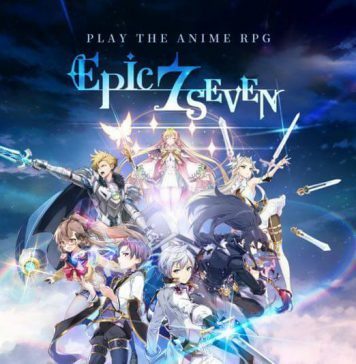 Epic Seven has us covered on that as well! From the home screen (The Tavern), press the menu button at the top right, and then the settings cog at the bottom. You will reset your game and start fresh without having to do the annoying re-download of game data. Also, you don’t have to fool around looking for game files to delete with root access. Well, no re-downloading the game, and 30 Multis per account? This game is a rerollers dream. 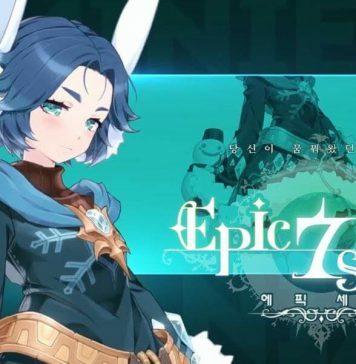 There is no point to follow this Epic Seven – Reroll guide without knowing which characters that you should aim for. Here are some heroes to keep an eye out for! 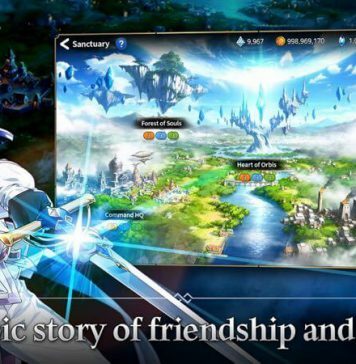 Keep in mind that the Global Release is brand new! And the list of the “best” heroes to start with will constantly evolve! 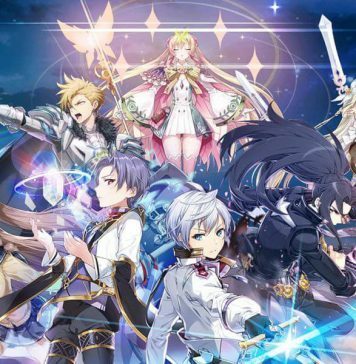 Destina: is the only 5 star healer currently and is extremely good. Sez: is one of the best DPS units available and absolutely shreds PVE content. Ravi: has one of the highest DPS Currenty. Angelica: Another top tier healer. One of the best ways to round of a great account is matching her with Ravi or Sez! Rose: Very strong in PVP. Carmainerose: Does unbelievable damage for a 3* hero and is a great tank. Kiris: A very strong archer that applies poison and shreds bosses with %HP damage. When doing your pulls, I suggest trying to aim for a well “Rounded” start. Just getting Destina on an account will leave you struggling to damage your way through content. And being without a good healer will make it tough as well. The dream is having an account with both Destina and 1 of Sez or Ravi. But matching Angelica with Sez or Ravi will be perfect as well. Good luck getting your dream account to start things off! Thanks for that very very good guide.